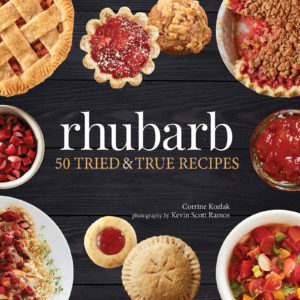 We are excited to announce Corrine Kozlak’s upcoming Rhubarb, a cookbook filled with a variety of 50 delicious dishes. This surprisingly common perennial is among the first spring plants to emerge. It has a subtle yet distinct tart, earthy flavor―and it conjures distant memories of parents, grandparents, and neighbors. From drinks and desserts to breads, salads, and even main dishes, the options presented here will become instant family favorites, enjoyed time and again. The book’s full-color photography, tips for growing your own rhubarb, and historic facts about the plant make this cookbook even more useful. People love rhubarb because it connects them to the past and to the future. It reminds them of summers long ago, and it is a predictable, dependable plant that promises to return. 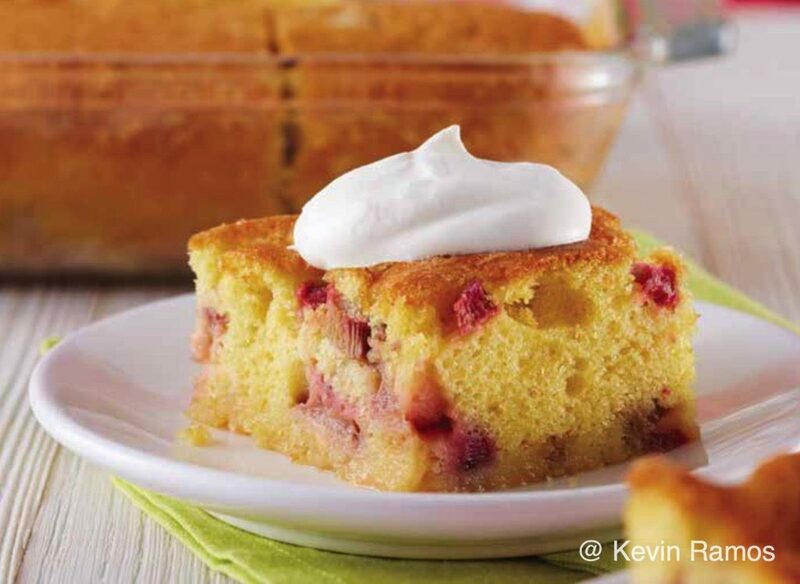 Add Rhubarb to your cookbook collection, and savor this wonderful variety of recipes. About the author: Corrine Kozlak started her own business as a food stylist more than 20 years ago, and it still feels like an honor every time she sees her work in print. Rhubarb is her first published cookbook and a culmination of what she has learned throughout her life and career: gardening, creating ads, adapting recipes, and styling food. 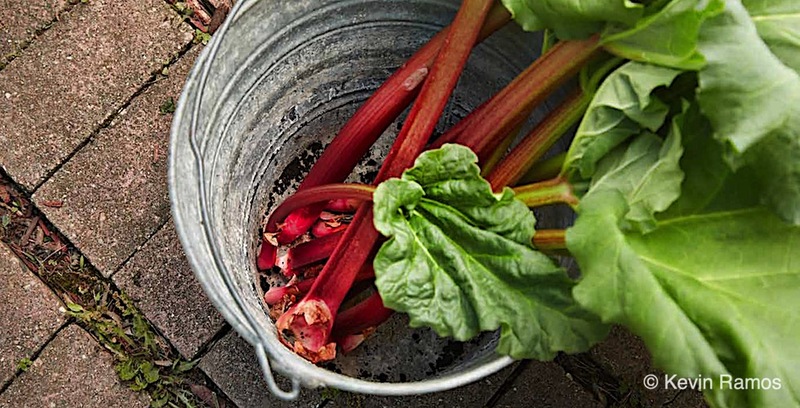 Growing up in Minnesota, Corrine always thought that rhubarb was such an interesting plant with a unique flavor. One of her earliest memories of rhubarb is picking a fresh stalk from her grandparents’ backyard and dipping it in a cup of sugar―yum! Corrine currently lives in Evanston, Illinois, with her husband of 40 years and their beloved dog, Boone. Their two grown kids and daughter-in-law are only a text, phone call, drive to downtown Chicago, or flight to Washington, D.C., away.